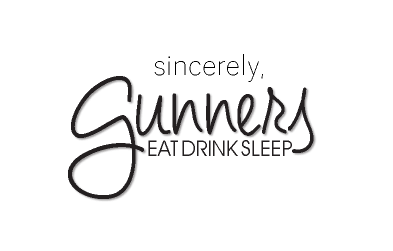 Gunners | Restaurant, Hotel & banquet center in St. Marys, Pa.
We have the largest craft beer selection of any restaurant in St. Marys. We have private banquet rooms catering on site, and catering off-location. Our beginning hotel room rates start at $90 / night. View our rooms or book a room. Having over two decades of successful business ventures, including Ammo and Arms of St. Marys PA, the Rupprecht’s excitedly siezed the opportunity to culminate their passion for local history, culture, and pride to create a truly unique atmosphere; offering fine dining, excellent customer service, and a home away from home for both local friends and travelers. In 2013, we were given the opportunity to carry on their legacy. We hope to continue providing the community with our extensive and unique food and drink menu, specials, banquet rooms, and a warm, inviting place to stay for travelers. 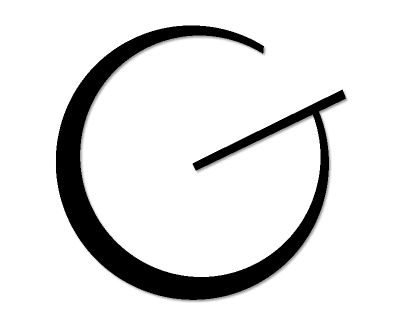 Gunners; Eat, Drink, Sleep: The Rupprecht’s began this in 2004, now we look forward to growing with you in the years to come and aspire to many great things alongside of our community and friends.